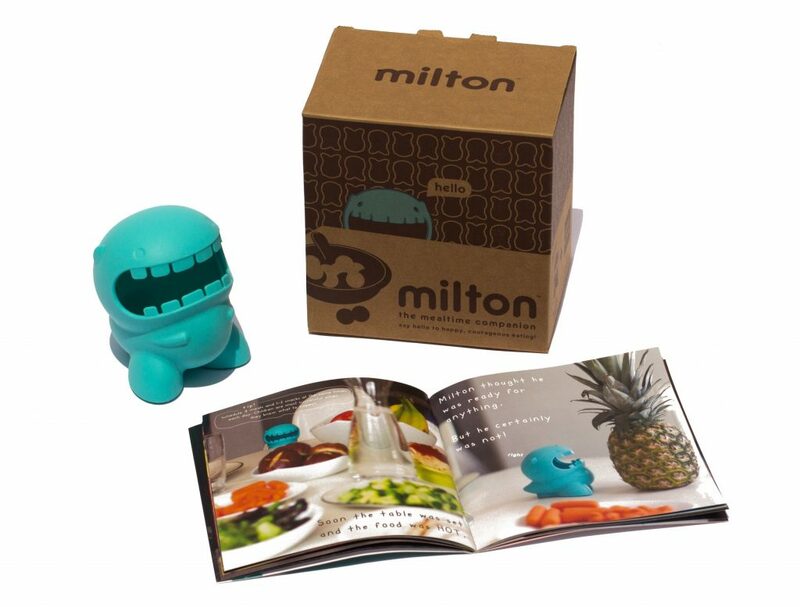 Milton is the fun way for you to teach your children about healthy and courageous eating. 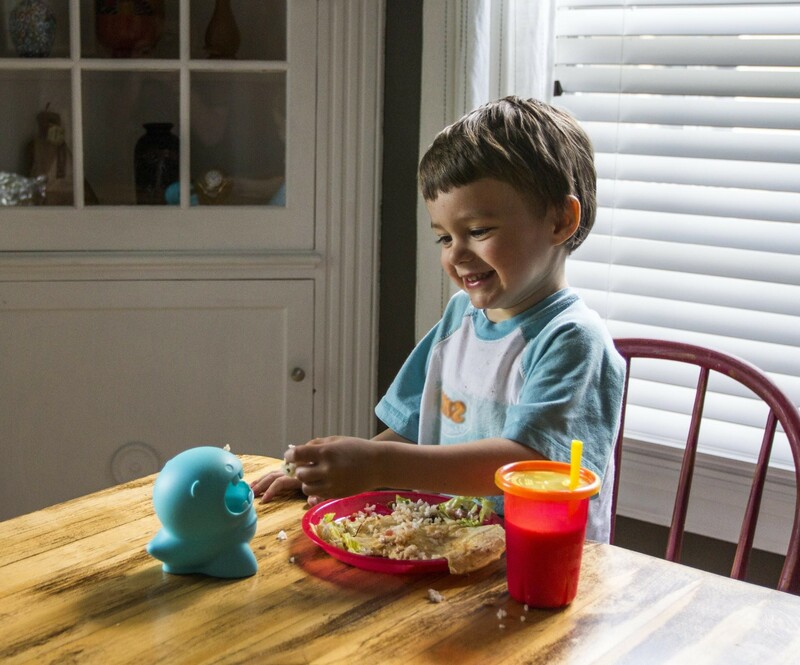 When you place Milton on the table during meal time, he becomes an eating role model for your child. Ask your child to feed Milton new foods and show them how “Milton loves it”. Squeeze his adorable cheeks to show how he safely chews each bite. The uses are just about endless! Milton also comes with the original Meet Milton children’s book. It just so happens that this adorable book also doubles as a parent’s user manual. Our pediatric feeding specialist Catherine Callahan (CCC-SLP/CLC), has packed Meet Milton full of tips and strategies for how to use Milton! and check out our site at mealswithmilton.com for tips and videos! Put Me in the Story: Personalized Books Your Kids Will Cherish Forever! Previous ArticleBrentwood Home’s Juniper Kid’s Mattress is a Dream!